The 2018 Burnsco Whakatu Regatta was hosted by the Nelson Yacht Club over the weekend. Around 50 sailors enjoyed challenging conditions on Saturday before Sunday turned on perfect sunny Nelson sailing conditions. 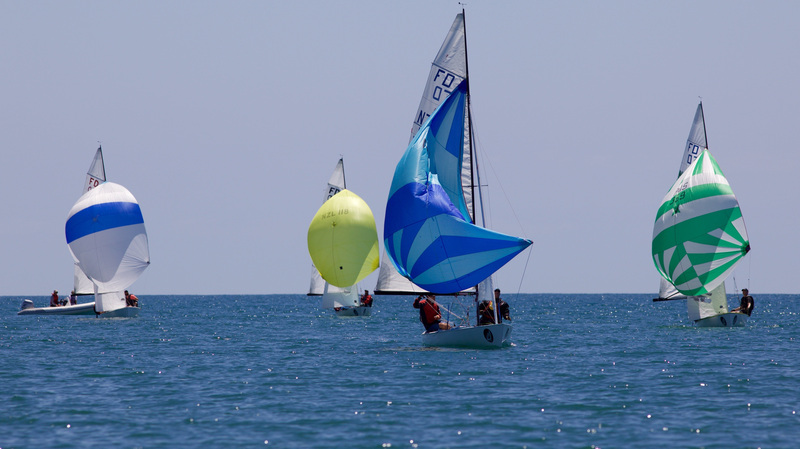 The event catered for a large range of abilities and many competitors in the optimist green fleet were racing for the first time. At the other end of the spectrum Dave and Susan Shaw were showing the form that has won them two national championships in the Tornado class. 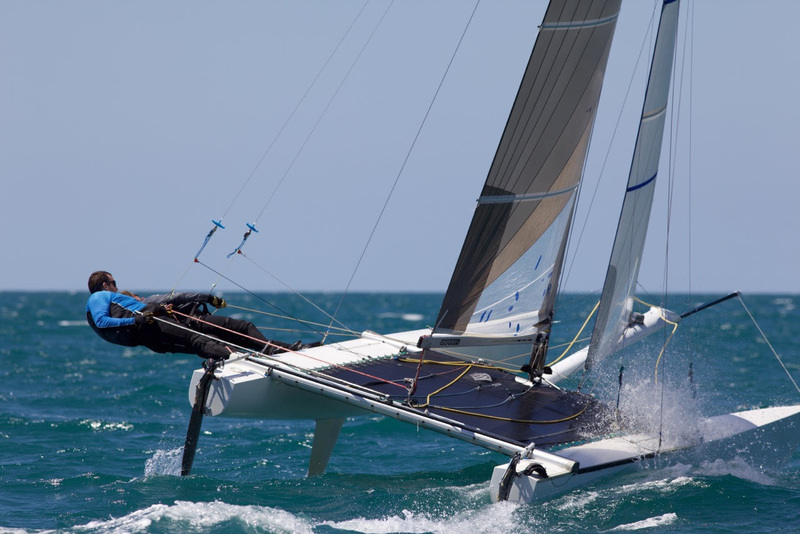 Dave placed 4th at this years A-class world championships – think America’s Cup catamaran for one – and his skills were tested on Saturday when the wind and waves became too much for some competitors who wisely stayed ashore. Those that braved the conditions were treated to some spectacular thrills and a few spills in large waves and winds of up to 30 knots. Sunday dawned a new day and after one race in light winds the afternoon produced two brilliant races for all competitors in near perfect sailing conditions. Some fleets were won through dominant performances, notably Noah Malpot (Optimist) and Peter Gamble (Starling) many weren’t decided until the final race. In the Laser class Mike Terry and Paul McNabb were never more than a few meters apart throughout the entire regatta with McNabb winning the final race and regatta on the final wave of the final run! 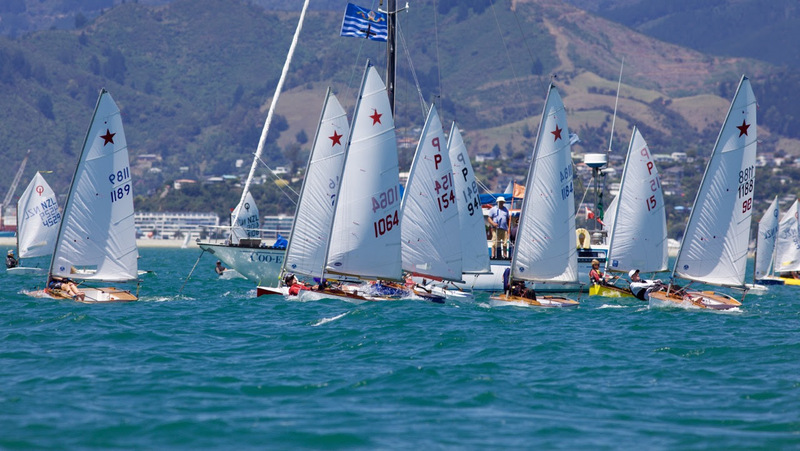 This entry was posted in Event Reports, Include on Homepage, Latest News, Nelson Yacht Club, Regattas & Special Events by Nelson Watersports. Bookmark the permalink.